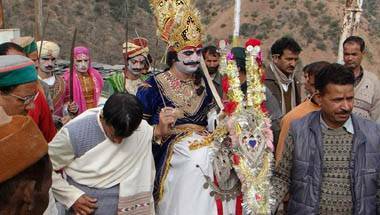 Hindu Mahasabha is scripting Mahatma Gandhi as a modern-day Ravana. 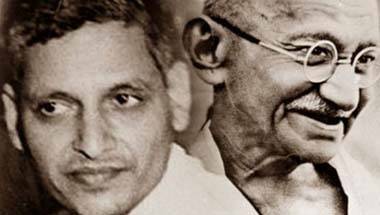 Is Nathuram Godse the new Ram? 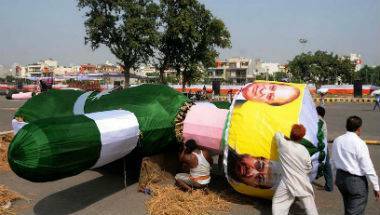 Hindu Mahasabha leaders recently 'shot' an effigy of Mahatma Gandhi and celebrated his 'death'. None of their senior leaders rejected such behaviour. It is with exactly such propaganda that they wish to change the moral fabric of India. 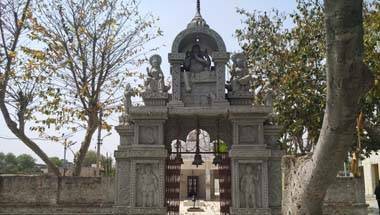 Since the mountainous region of Jaunsar-Bawar is far away, it is believed the news of Lord Ram's conquest over Ravana reached late. War-mongering has hit a new pitch this festive season.